Are you sitting comfortably? How about mindfully? Can you feel pressure on the parts of your body you are resting/sitting/standing on? Are you balanced? Causing pain? Why does it even matter? 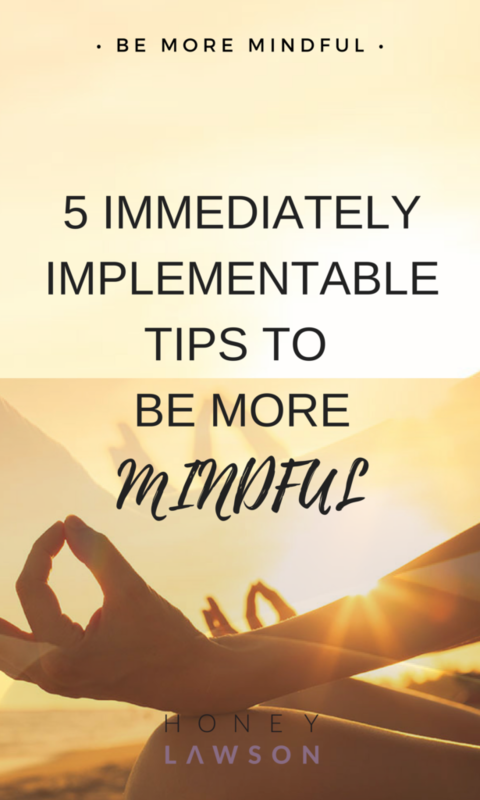 Here’s my guide on how to be more mindful. Mindfulness is about focussing on the present moment. Rather than fretting about the past or worrying about the future, the aim is to experience life as it unfolds, moment by moment. 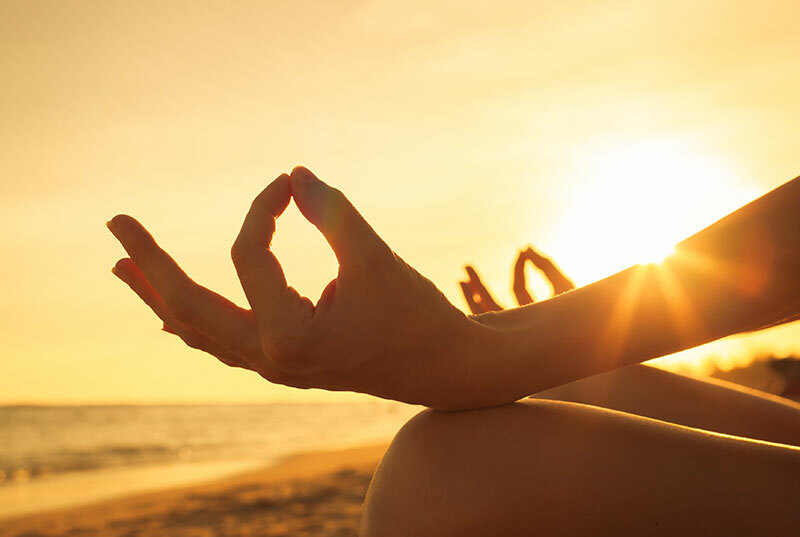 What is the benefit of becoming mindful? It is not the switching off of our thoughts, but more the observance of them, and the ability to control our reactions better. For example, strong emotions such as anger and hurt or fear can erupt very quickly. But there’s usually a split second before you react. And you can learn to utilise that split second to inform more appropriate, measured reactions. When you feel something inside you triggered, be it anger, hurt, disgust etc, become mindful of your breath. Increase the length of your exhale. Notice the sensations in your body. Realise you have a choice about what you do next before you react. Being mindful means seeing everything in the present moment, without leaping to unfounded conclusions using our preconceived ideas. One of the greatest lessons I ever learnt whilst training to become a health coach is mindful listening. All too often when we are meant to be listening to others, we are planning what we are going to say next, or thinking about something that we are doing later, or that happened earlier. Try listening with mindfulness – hear the person without judgement or the need to immediately express a view. You might just learn something! The word listen can be shuffled around to spell silent. Try being completely silent the next time you are talking with a friend or loved one. We miss so much by being preoccupied with our internal dialogue. I know this is not easy to do, but it’s about becoming aware of it when it happens, and brining yourself back into the present as soon as you can. Another way of being mindful is noticing what distracts you. And this is often worry. So often our incredibly wonderful and active minds play out scenarios in our head. A large proportion of the things we imagine never actually happen. If worrying is controlling your life, it’s time to take control. The second you realise you are dwelling on the worst case scenario, bring yourself back to the present. Remind yourself that you are not a fortune teller! Worrying serves no purpose other than to make you feel anxious. Focus on the facts of the situation, and what is (rather than what ifs!). Take advantage of the times in your day when you’re forced to wait. In traffic jams, waiting rooms, queues, turn them into opportunities for mindfulness. Become aware of how your body, posture and thoughts are effected by the situation. Research shows that emotions manifest in our body.. For example, negative emotions often cause people to tense the muscles in their jaw and around their eyes and mouth. With repeated stress, these muscles can become sore and tight. One of the key ways to balance your mind-body connection is to stop and give yourself a body sweep. Sit quietly and systematically scan your body, starting at the top of your head and moving down over your face, the back of your head, your shoulders, arms, hands, torso, hips, legs and feet. As you do this, notice the sensations you feel. Are there any areas of tension, pressure or discomfort? If so, take a deep breath and imagine the breath reaching those tense parts of the body, and allow them to soften and relax. Practising this body sweep on a regular basis can help you become more alert of the messages of your body. The tension you discover might be a ‘gut feeling’ about a choice you’re making or a headache may indicate that you need to pay attention to a health issue. By exploring the link between your body and mind, you will start to notice which parts of the body are stimulated or shut down when you experience a particular emotion. Softening these areas can help to release the tension or emotion stored there. Today, try to do less, and notice more – pay attention to things you don’t normally notice, and begin to realise if you can see things differently.